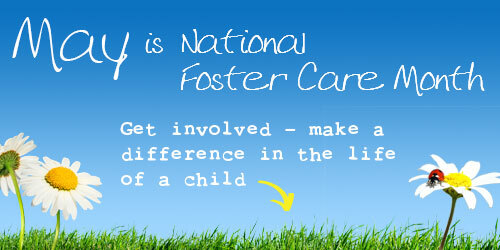 I have been fostering for 5 years now and adopted my children a little over a year ago. Quite honestly, it was the best thing I ever did. Offer to babysit from time to time. Offer hand me downs to foster homes who are in need of varying sizes. Throw a foster shower for new foster parents. Make a donation to the local CASA/Guardian Ad Litem program. They often provide scholarships for activities and Christmas gifts for children in care. For businesses, offer a discount to foster families. We are a very loyal group. ← Welcome to Sunshine and Roller Coasters!